Is included the cash register with an annual guarantee in the price, algorithm of work, training of cashiers, technical support for a quarter. 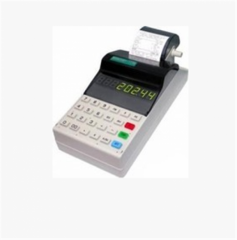 Universal KKM "Mercury-115F"
The Cash Register (CR) — is intended for registration of purchase of goods and the printing of the cash voucher. Universal KKM "Mercury-115F" is intended for registration of cash operations, the accounting of monetary receipts and control over the specified operations in trade, in a services sector; and also for buses and share taxis. 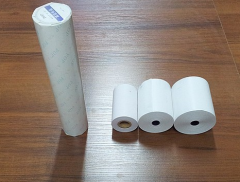 The machine registers the sums which are carried out via it, counts goods cost at the cost of its unit and quantity, counts the total cost of purchases and size of delivery to the buyer, fixes date and time of purchase, prints the corresponding checks. There is a possibility of the printing of balance sheets. KKM "Mercury-115F" has an opportunity to program 2 tax rates of NP and 2 tax rates of the VAT and to allocate or not to allocate them from a total amount of the check. Speed of the press is 2,5 lines/sec. Unbelievable price on Device cash universal Mercury 115 f in Almaty (Kazakhstan) company A Tehcentr Plyus, IP. 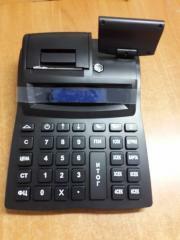 PORT MR-55V FKZ cash register version of OFD!